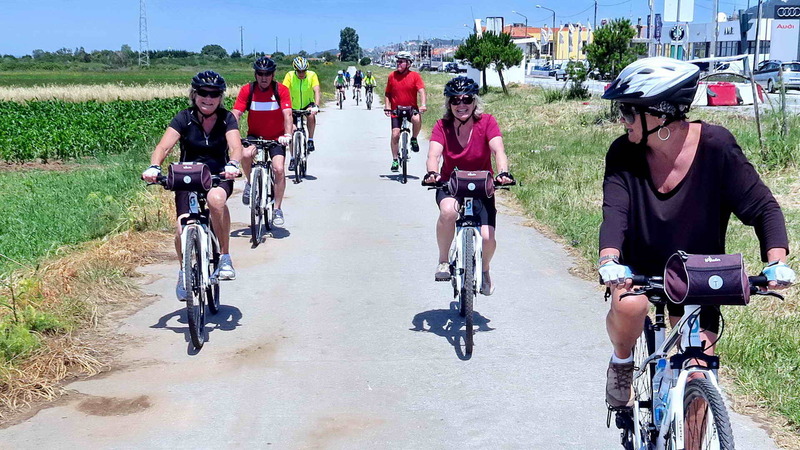 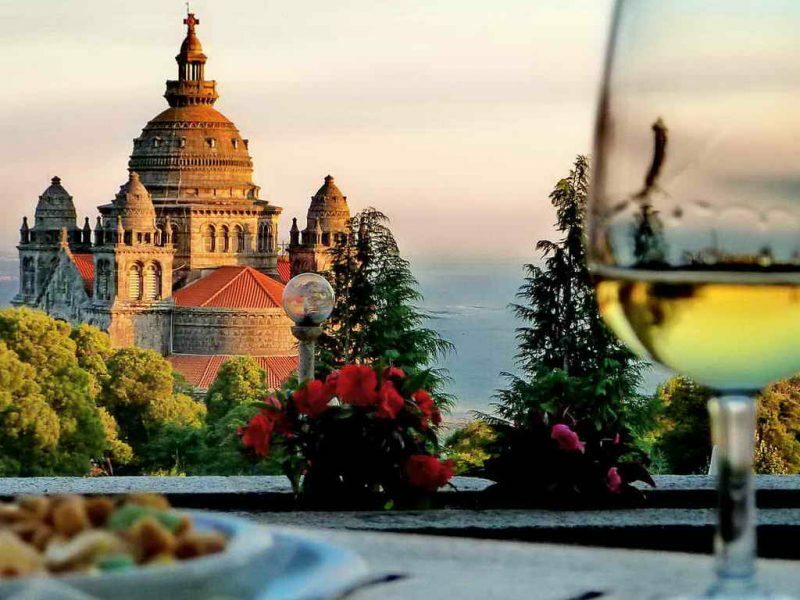 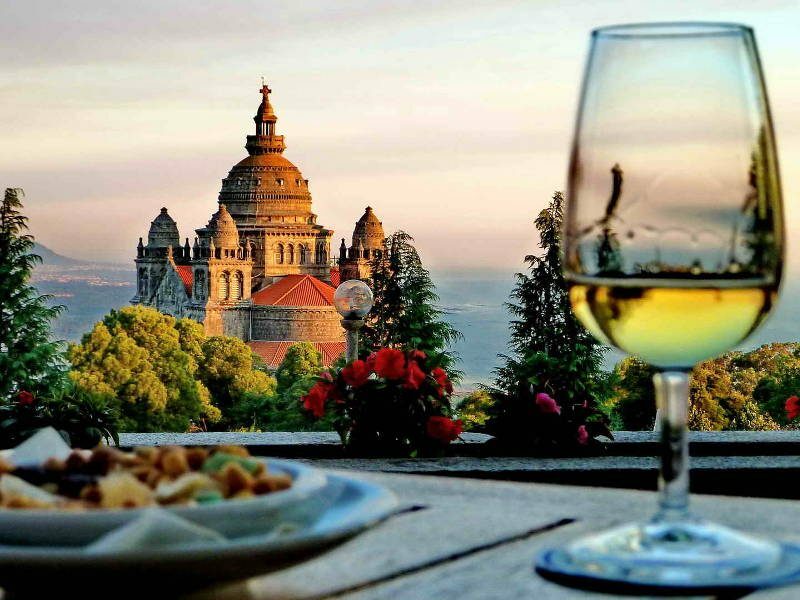 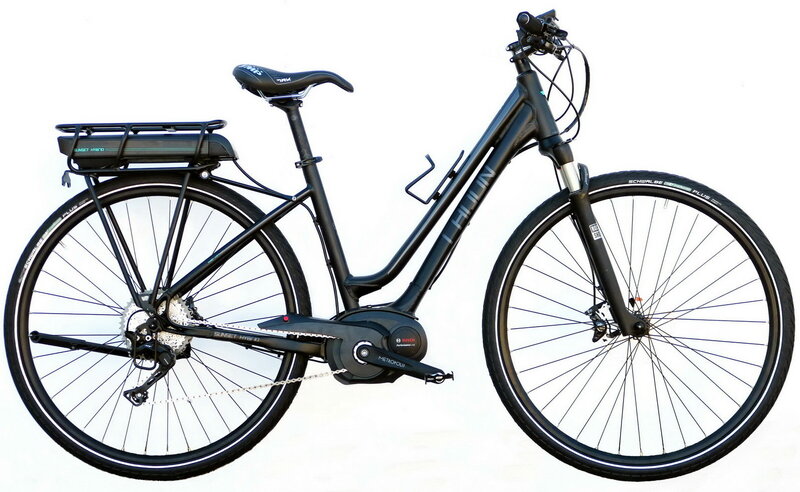 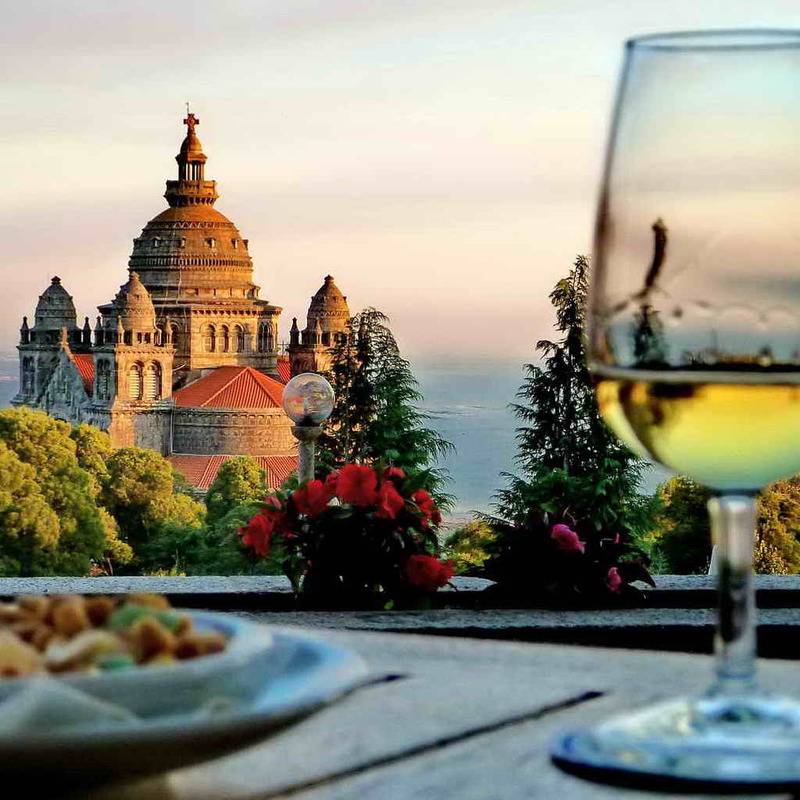 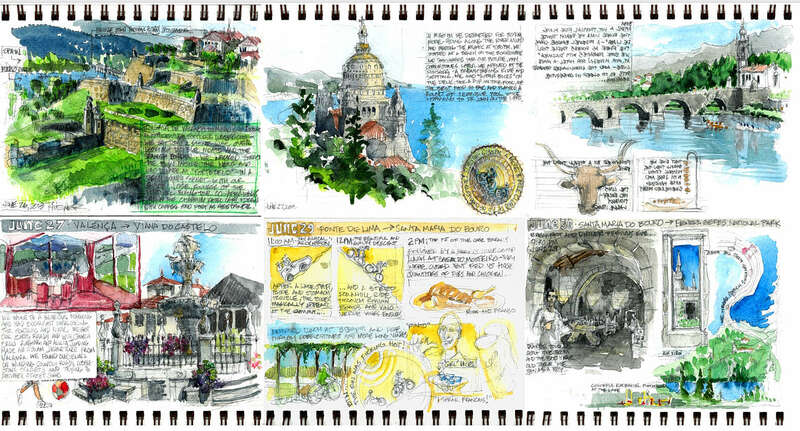 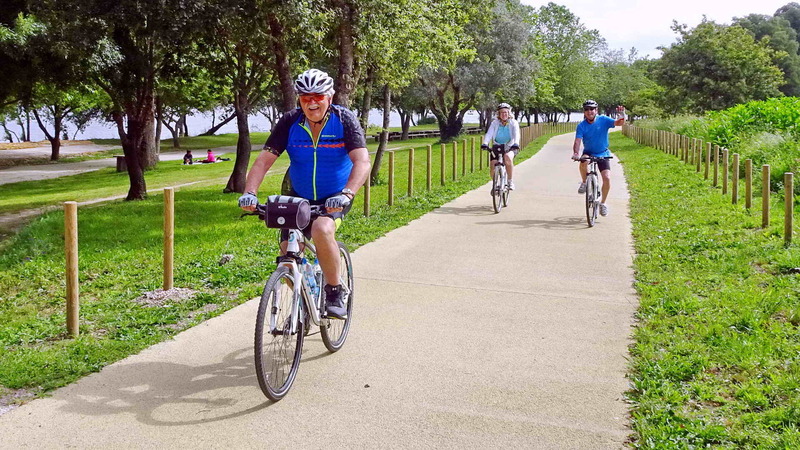 7-day Hybrid Bike Tour with a GPS device | Superior quality bicycle rental | Transfers from and to Porto or Lisbon Airport | Accommodations (6 nights): 5 nights in Pousadas – luxury Historic Hotels): one 12th century Monastery, one 17th century Fortress, one early 20th century Palace, one typical House in the mountains, one 12th century Convent) and one 4* modern hotel. 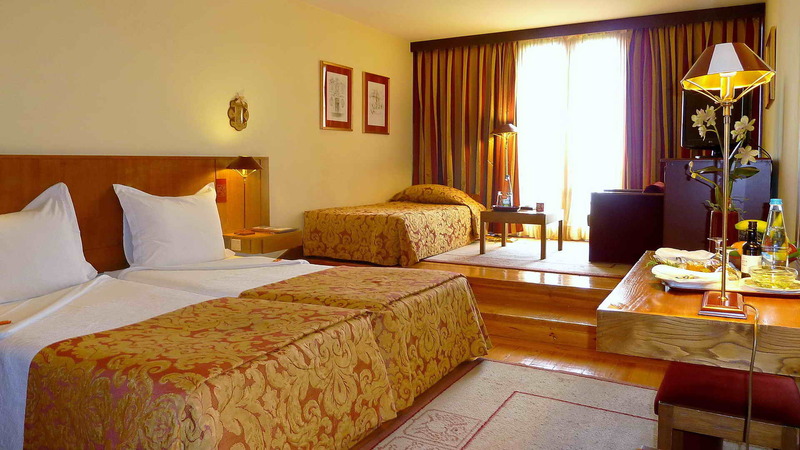 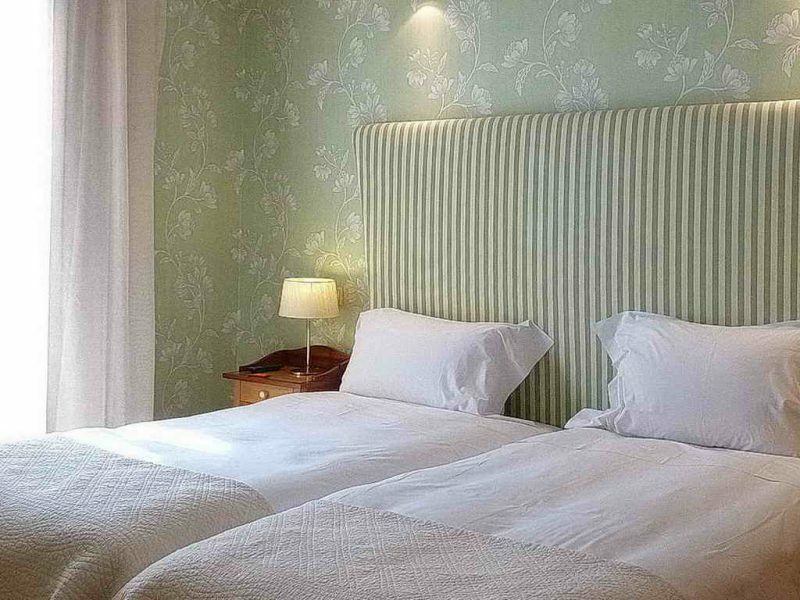 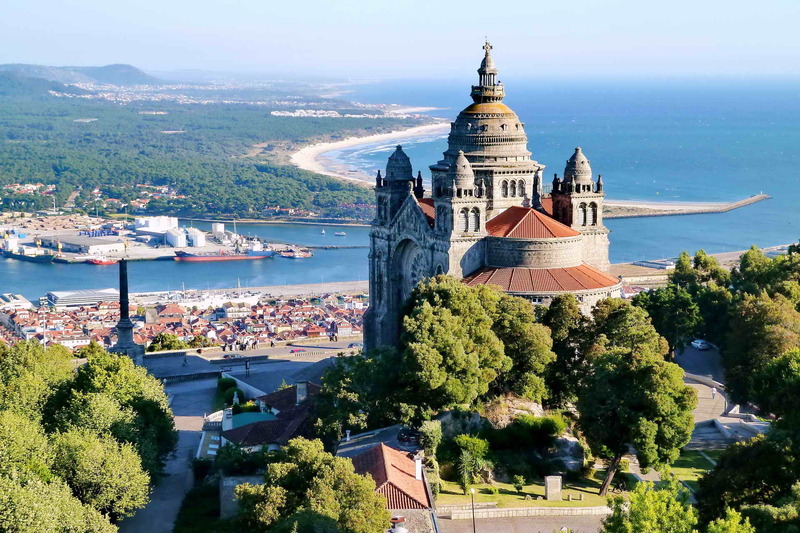 | Double bedroom occupancy | 6 Breakfasts | Luggage transport from Hotel to Hotel | Documentation about PortugalBike Tour | Personal Accident Insurance and Liability Insurance. 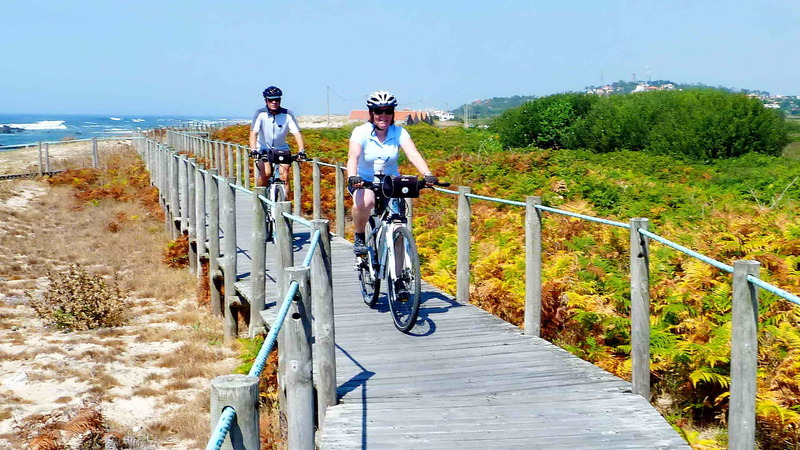 Self-Guided version: We require a minimum of 2 people to confirm a Self-Guided departure | Groups: Discount for Groups of 4 or more people | E-Bike rental: + Euro 150 | Longer tour: If you wish a longer tour you can do “The Beautiful North of Portugal“, and enjoy a gorgeous and unique hybrid bike tour in Portugal along the beautiful Minho region of Portugal, in a program of 11 days / 10 nights / 8 days cycling / 1 day rest (minimum of 4 people) | On Self-Guided tours we can offer you any date, depending on our availability. 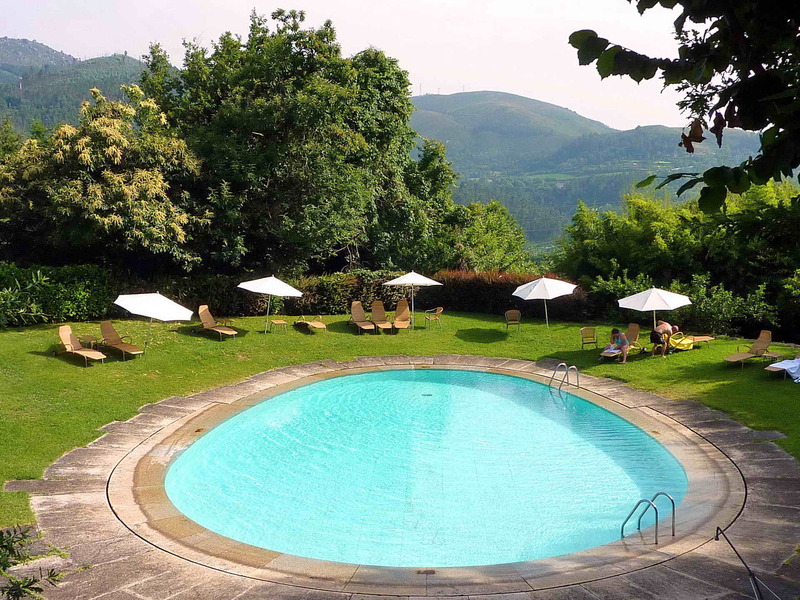 If the tour starts and ends in different months the price will be adjusted accordingly, depending on how many days in each month. 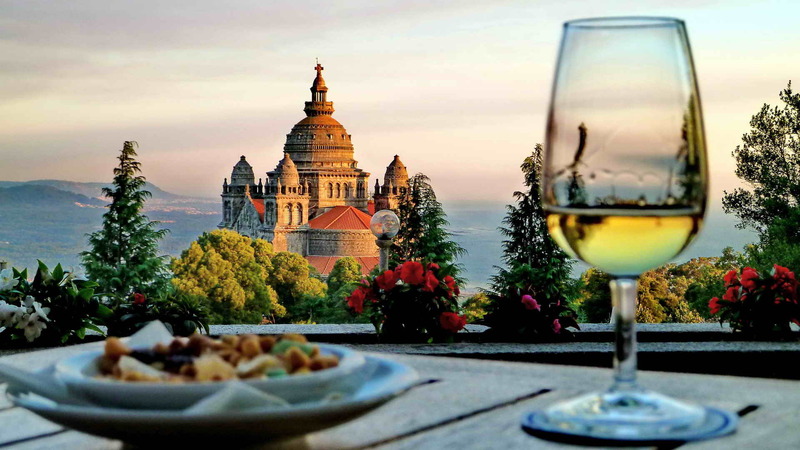 The price on festivity dates will be adjusted accordingly. 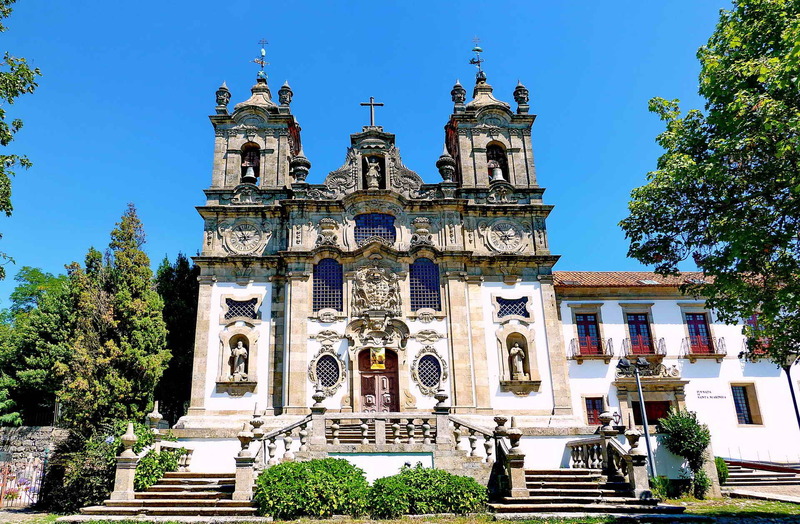 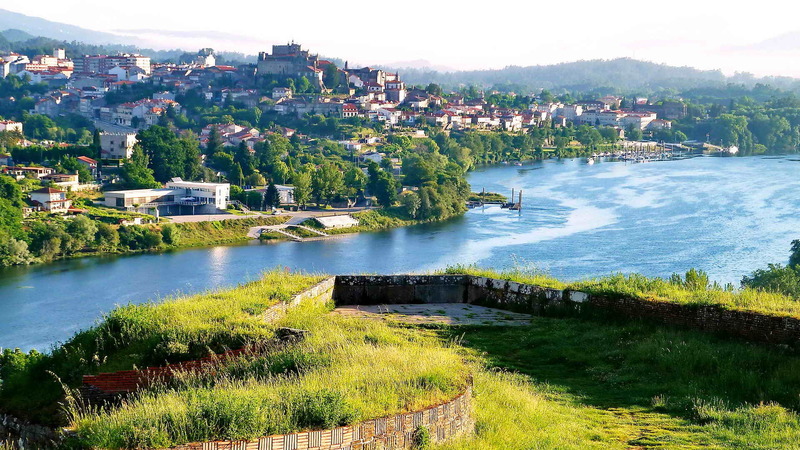 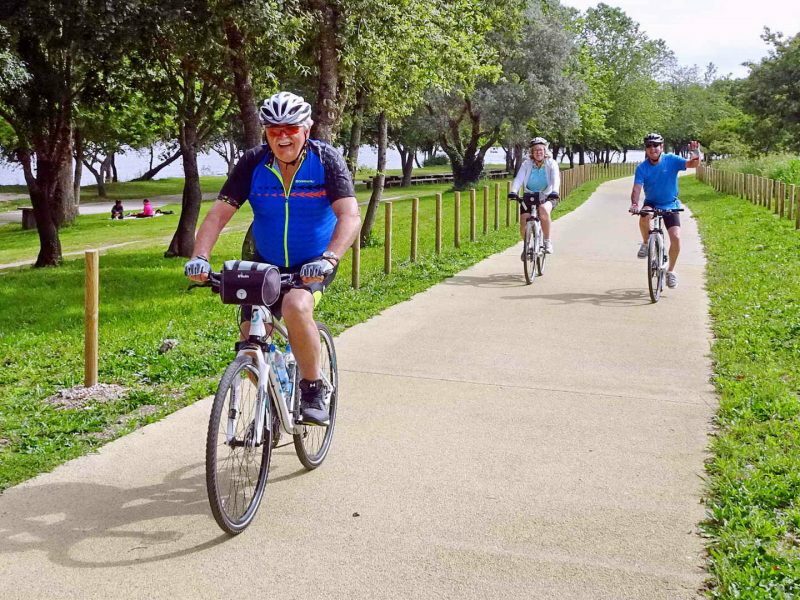 After breakfast you leave Valença and ride towards a city that was founded in the 13th century and whose port was one of the main ports of sailing during the Portuguese Discovery Journeys in the 16th century. 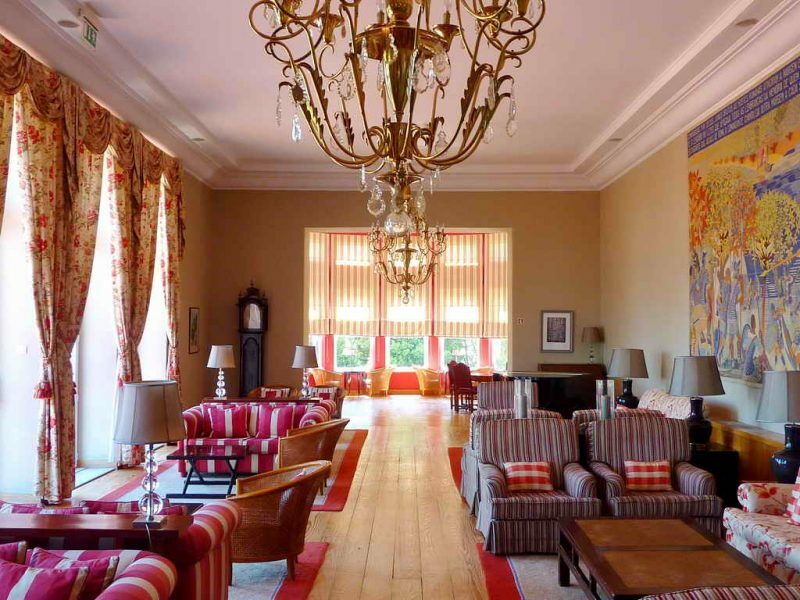 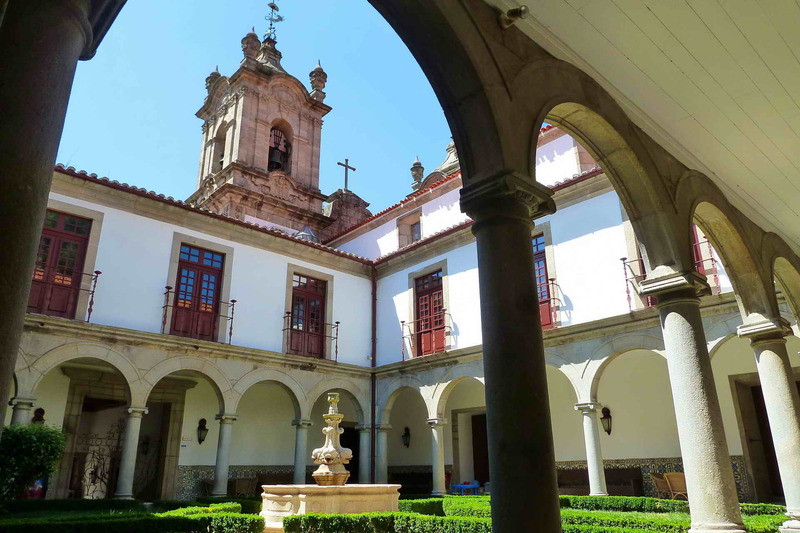 Lodging in a Pousada set on a hill, overlooking the city and the beautiful estuary of the river Lima. 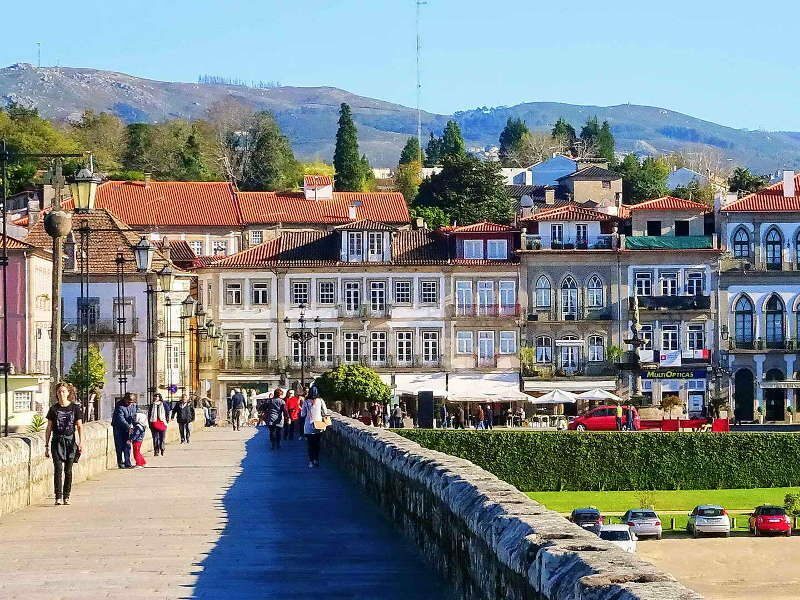 After breakfast you ride towards the oldest small town in Portugal with its amazing bridge which was the only safe way to cross the Lima river until the end of the Middle Ages. 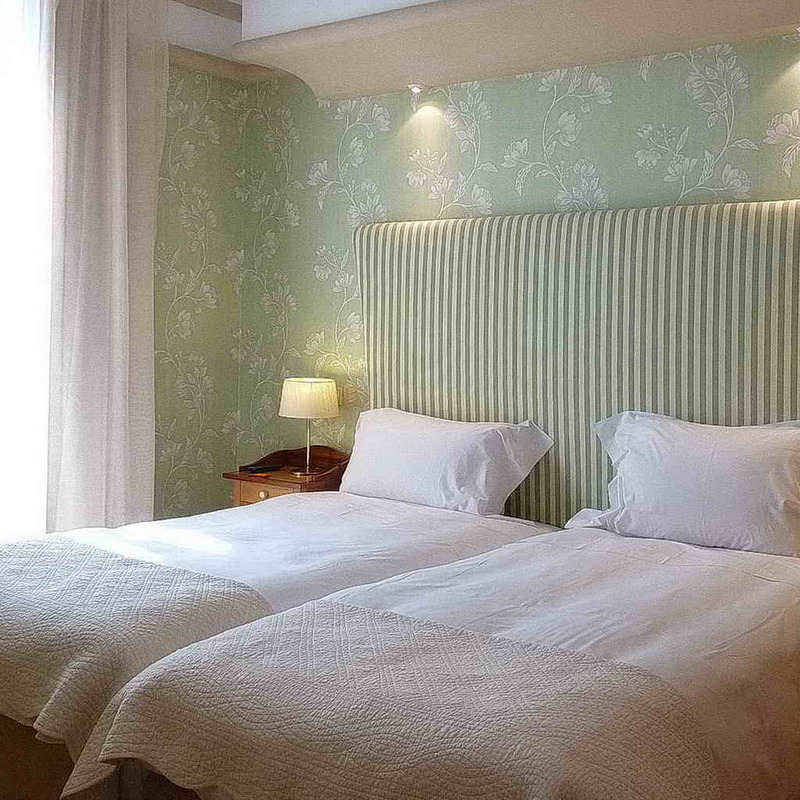 Lodging in a 4* modern hotel. 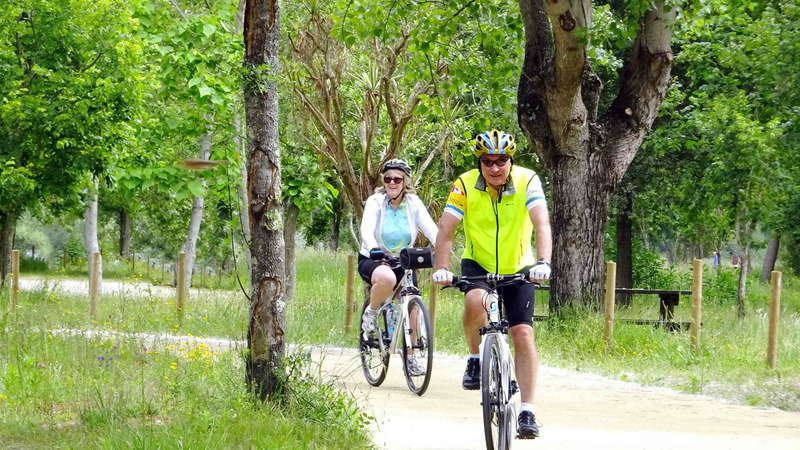 After breakfast you ride on the green and luxuriant Gerês Hills and here and there you can find some houses. 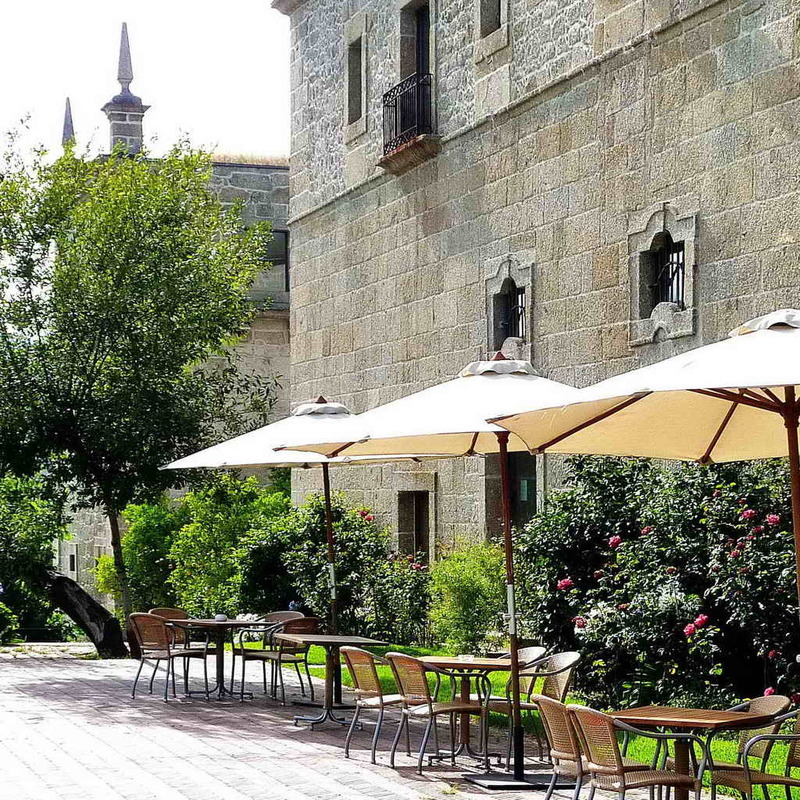 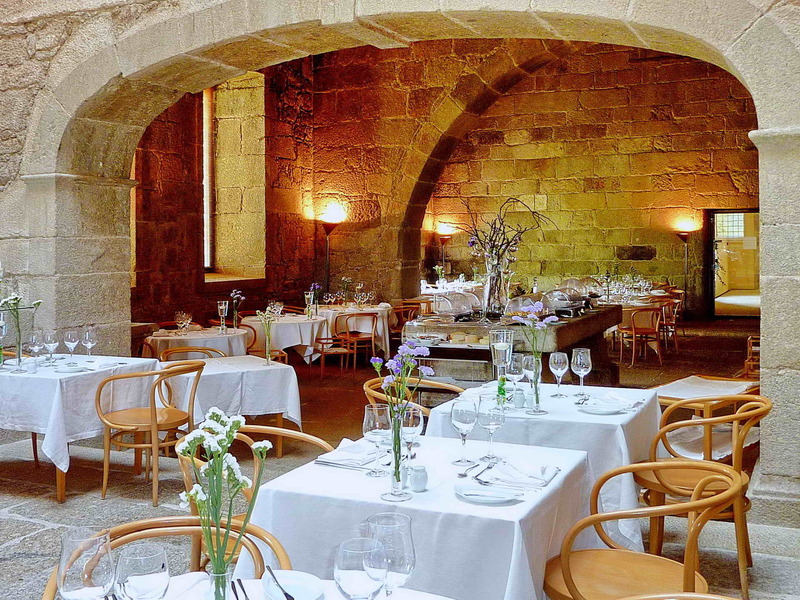 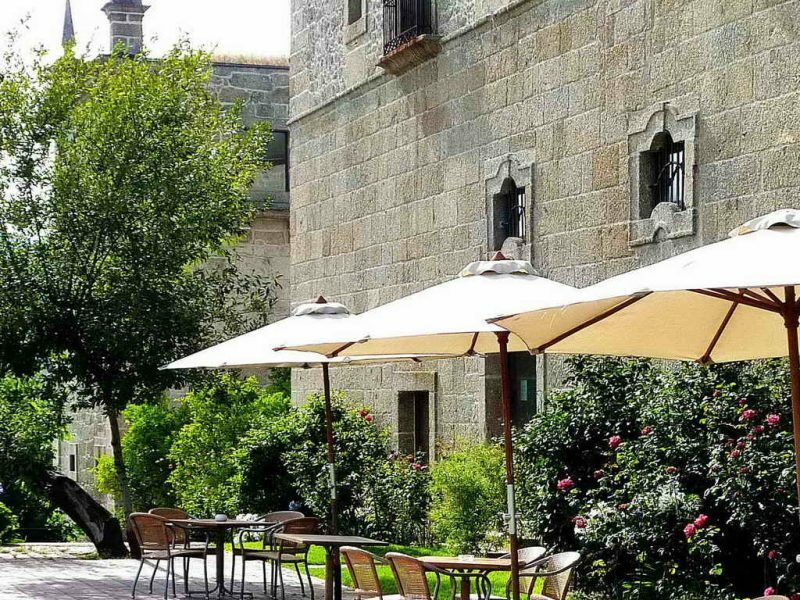 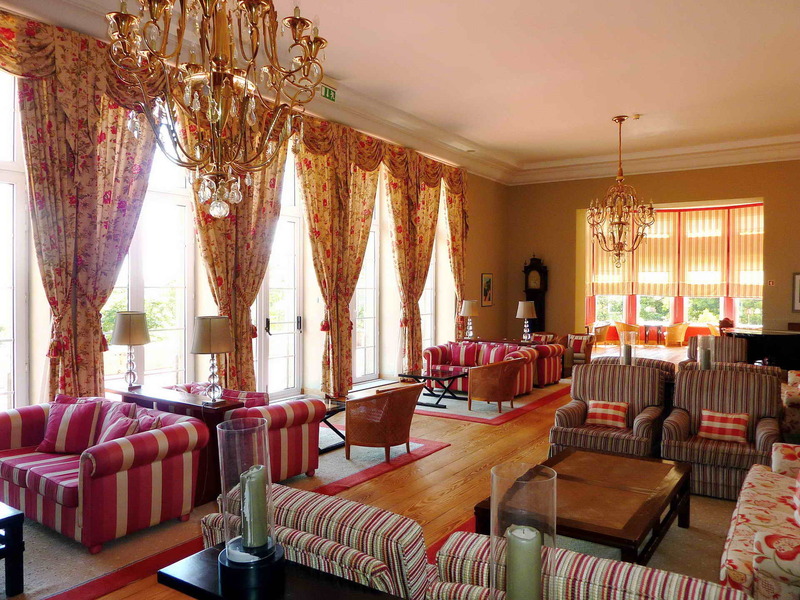 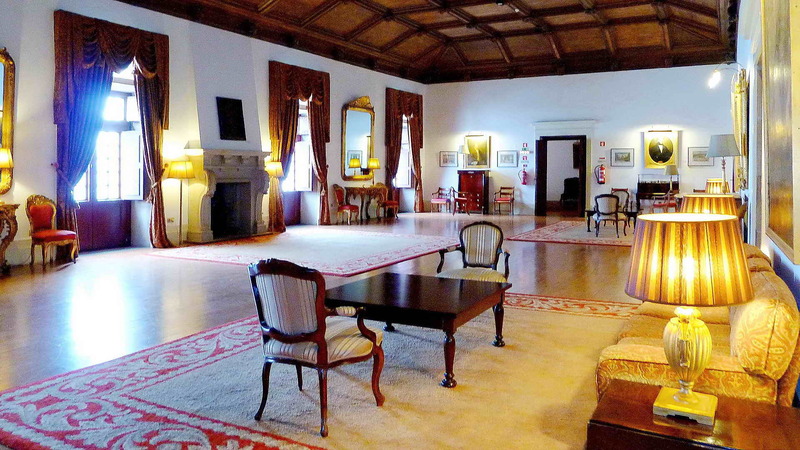 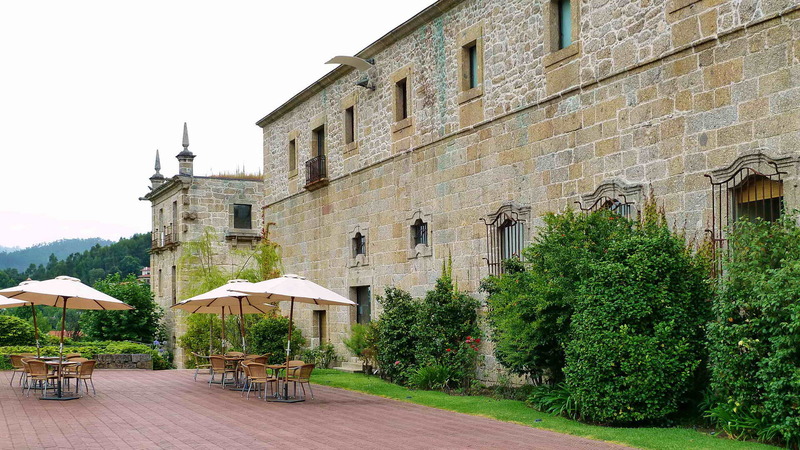 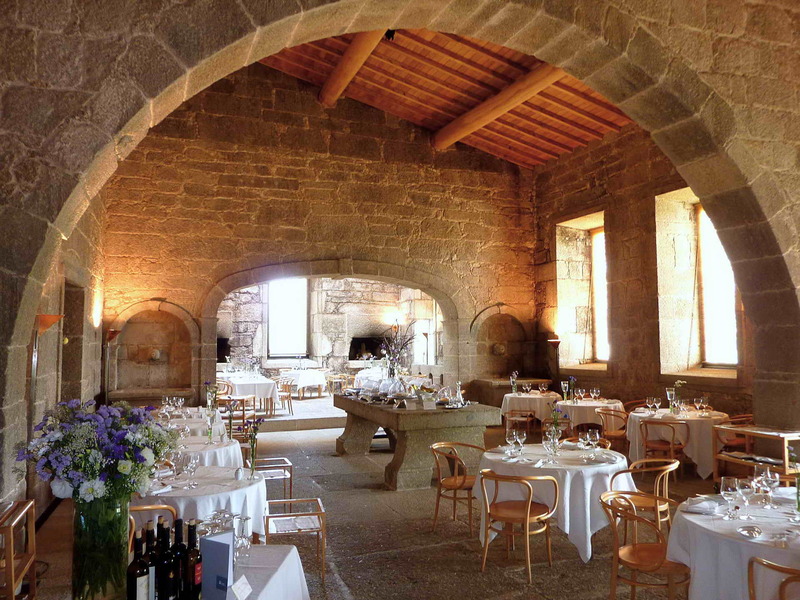 Lodging in a Pousada that is the result of the restoration of a former Cistercian Monastery of the 12th century. 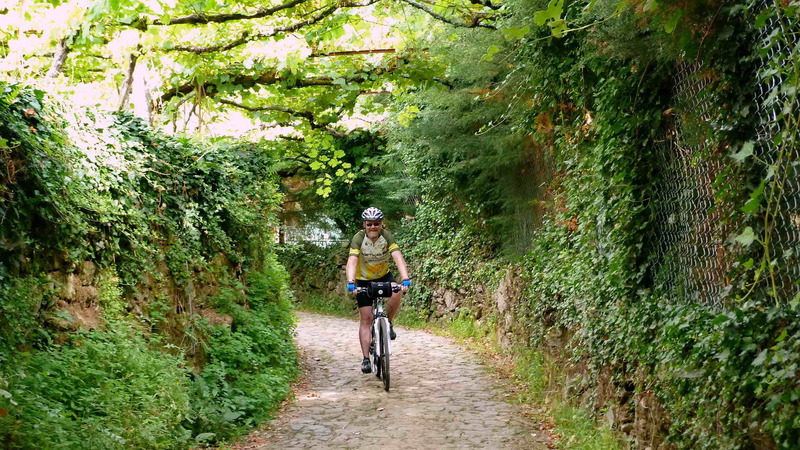 After breakfast you leave the 12th century Monastery and you ride up the green Gerês Hills. 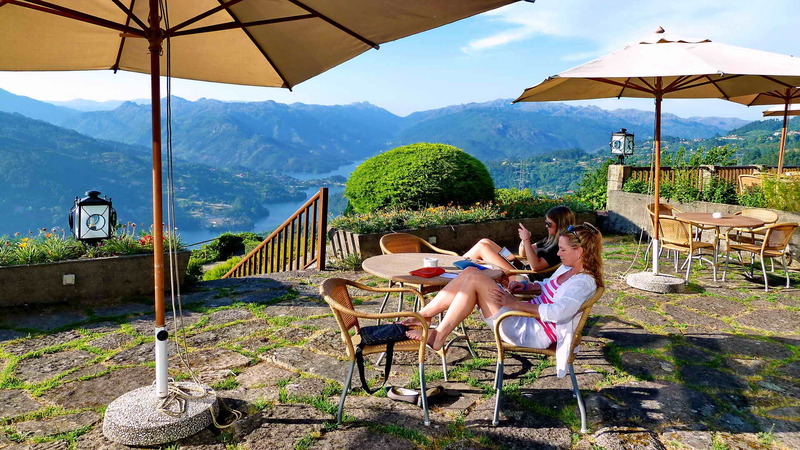 Your ride is short but very steep until you get to your next Pousada; however the dazzling views make the effort worth. 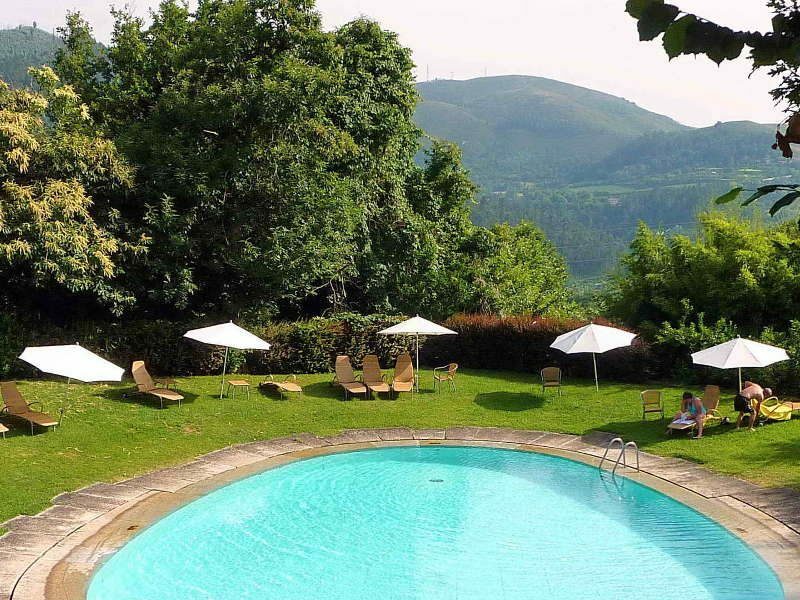 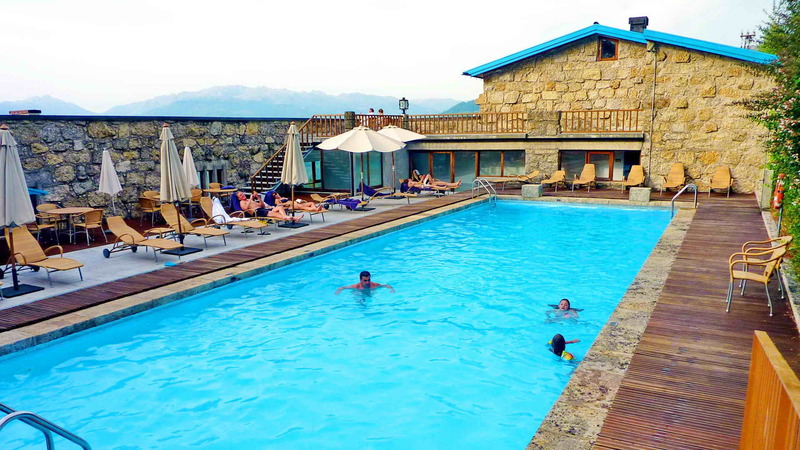 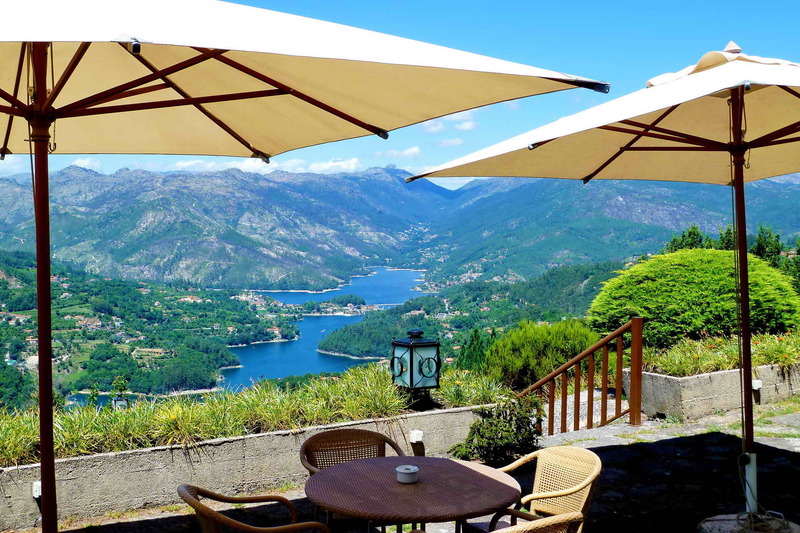 Lodging in a nature Pousada with a unique location, right in the heart of Peneda/Gerês National Park. 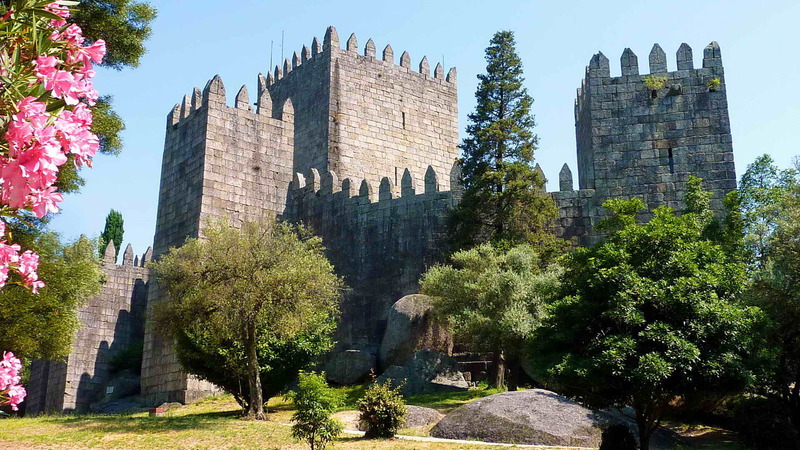 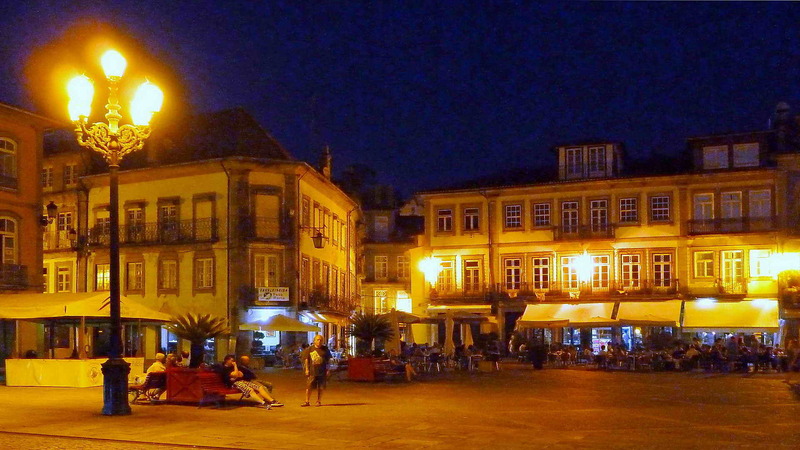 After breakfast you ride towards Guimarães, the birthplace of Portuguese nationality. 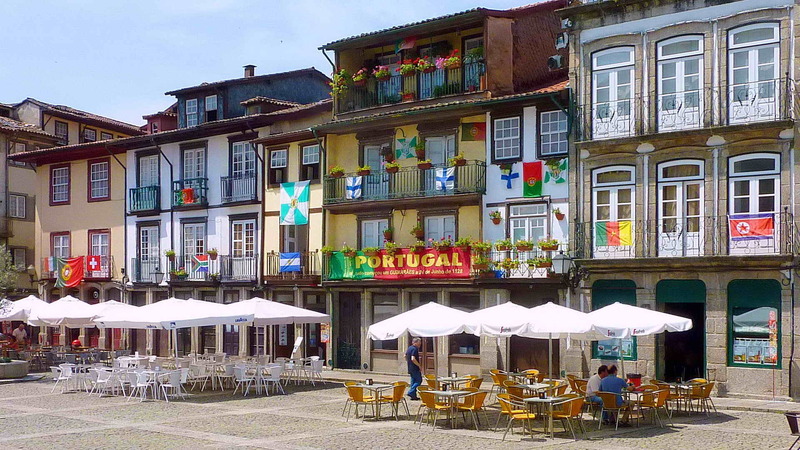 You leave the Peneda Gerês National Park and you start to ride down to this historic city. 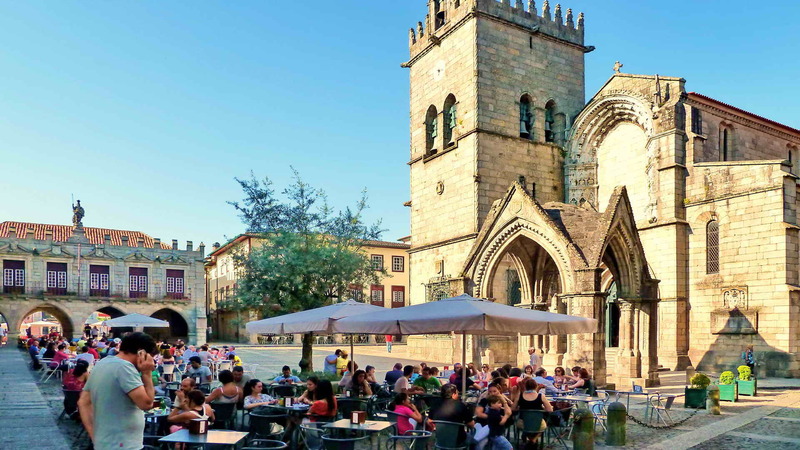 Visit the medieval historic center, the castle and palace where you can feel the medieval atmosphere around you. 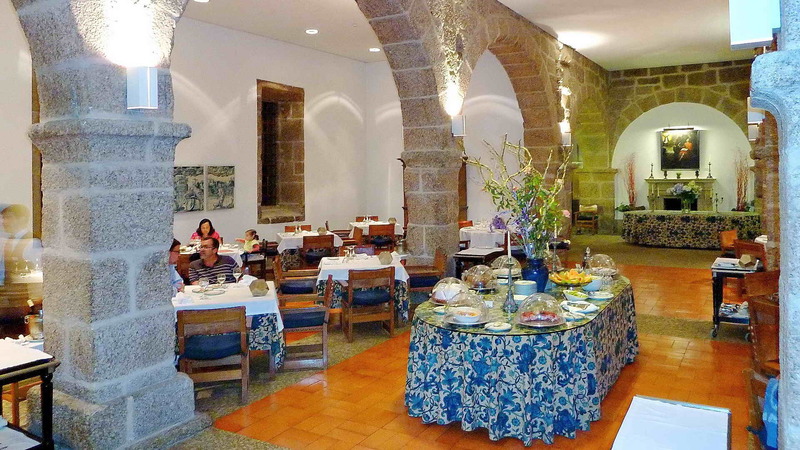 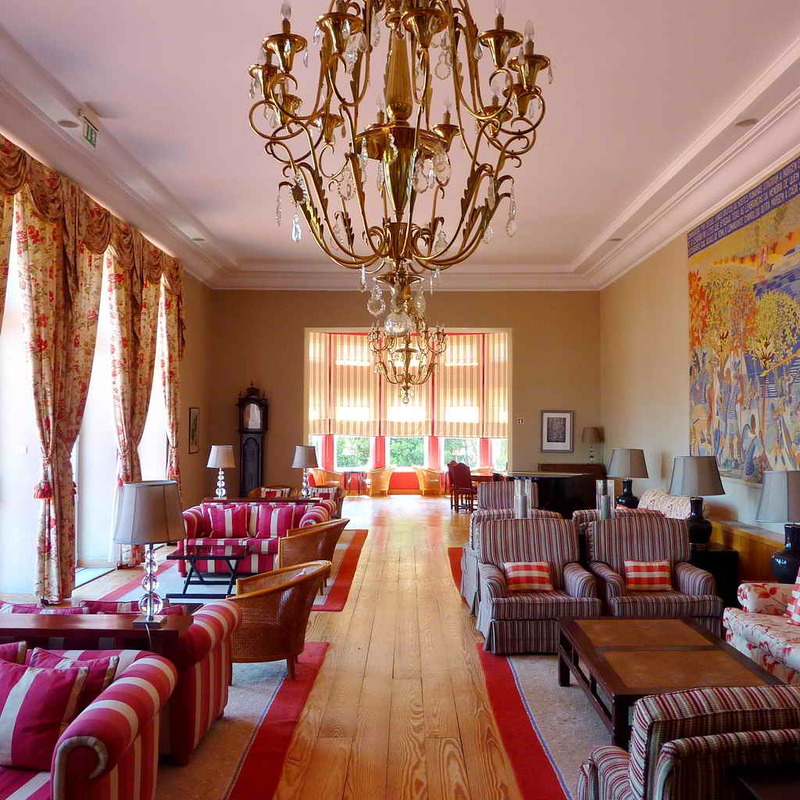 Lodging in a Pousada which is the result of the restoration of a former Augustine Monastery of the 12th century.